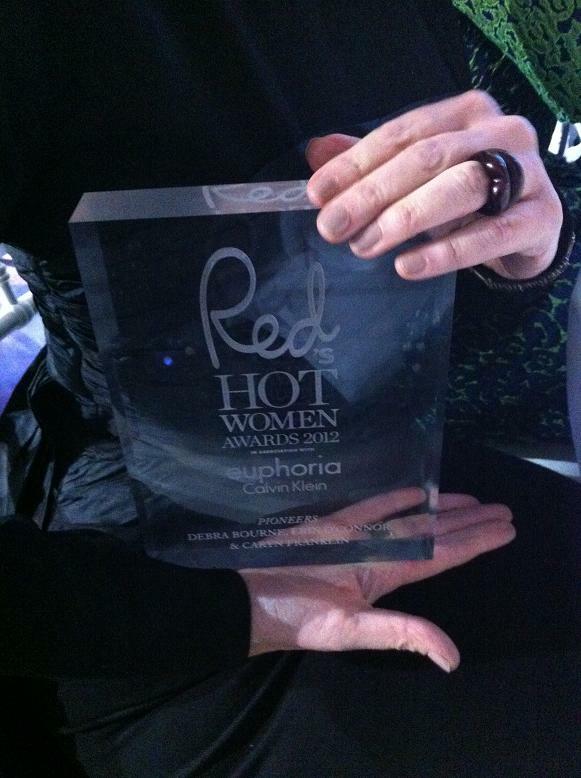 We were absolutely delighted to have been nominated in the Pioneer category of Red magazine’s Red Hot Women Awards 2012, and we are even more thrilled to tell you that we won! We know that red hot women come in all shapes, sizes, ages and ethnicities, and that fashion is at it’s best when it reflects beauty and body diversity, so it feels wonderful that this philosophy (and our work) has been recognised by a national womens’ magazine. 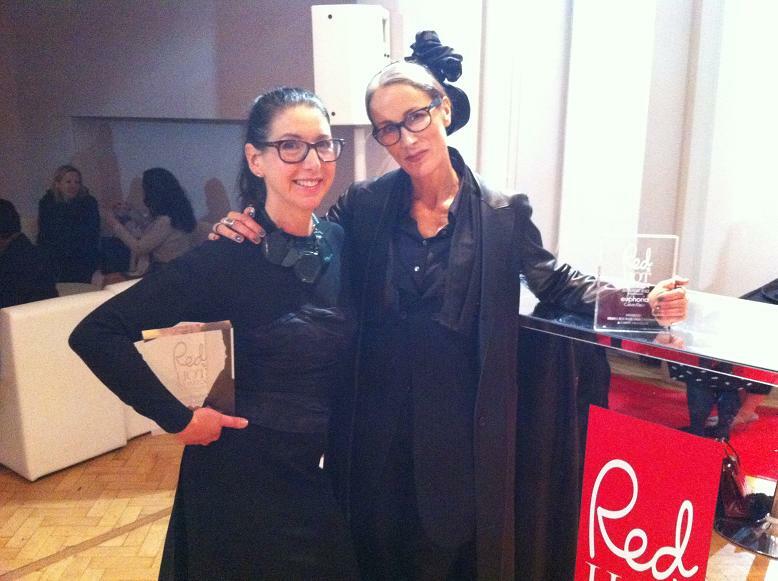 Thanks Red Magazine! “Erin, Debra and I felt that fashion could be and should be creating positive messages by broadcasting a more diverse range of female beauty in age size and skin tone. We have been creating press initiatives with volunteers on zero budget for 3 years simply to show the power and range of female beauty and highlight the pressure fashion unthinkingly puts women through when they don’t fit the rigid ideals. I’m delighted to see that others feel the same as our digital landscape begins to include more and more realistic and of courseaspirational images of women“. 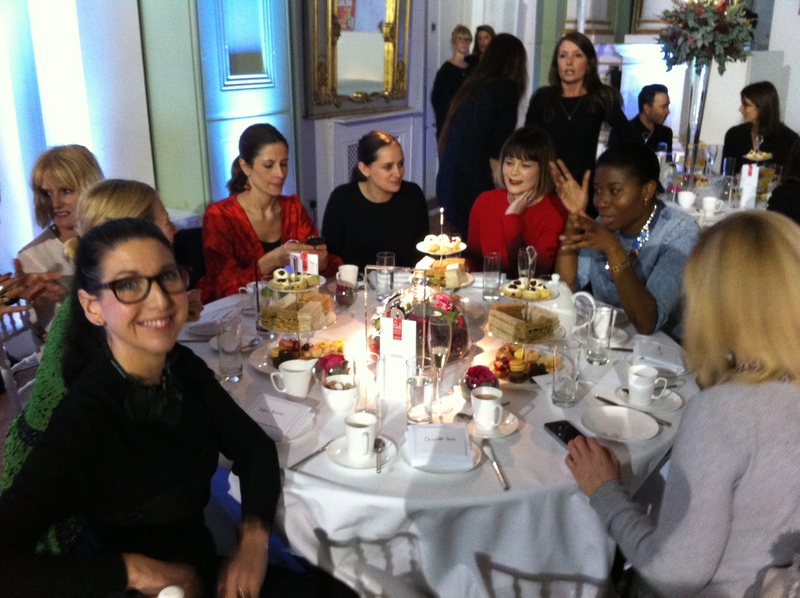 At the afternoon ceremony we were treated to champagne and afternoon tea before hearing the inspiring stories of all the nominees and winners. 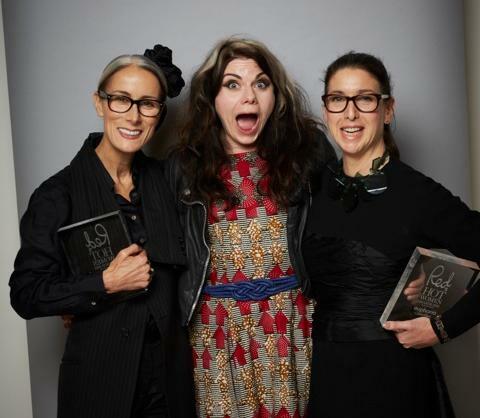 We were seated at a very successful table, with Eco award winner Livia Firth (for her Green Carpet Challenge) and Fashion winner Caren Downie, outgoing Buying Director at ASOS. « Red Hot Women – Pioneer Award 2012	» Kylie defends plastic surgery in Elle, but what about the smoke and mirrors?